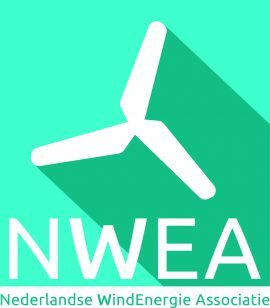 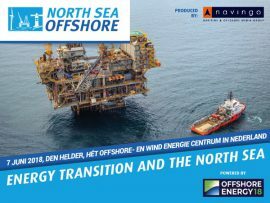 Offshore Energy is pleased to welcome the Netherlands Wind Energy Energy Association (NWEA) as supporting partner to the exhibition and conference. 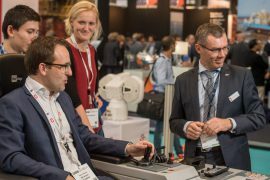 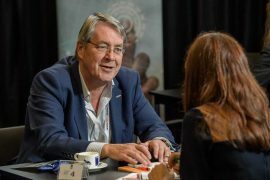 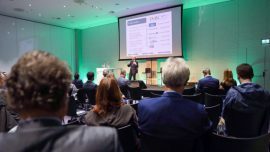 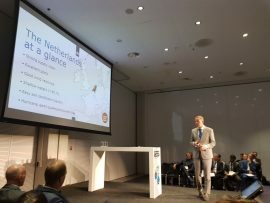 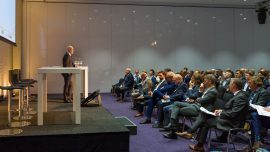 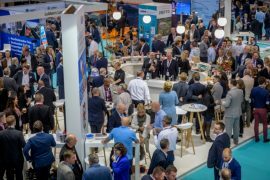 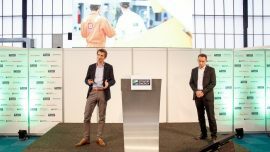 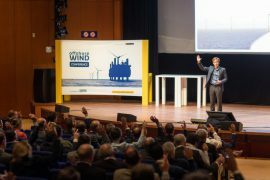 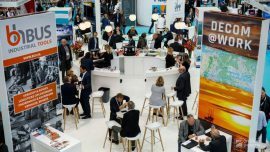 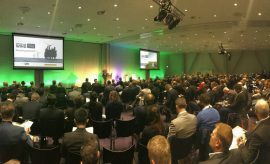 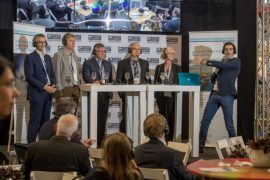 Offshore WIND and its mother company Navingo BV are proud to present the programme outline for the Offshore Wind Event (previously known as Offshore WIND Conference), taking place on 22 and 23 October 2018 in Amsterdam. 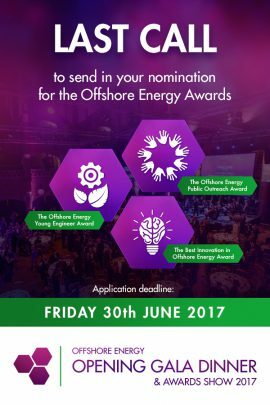 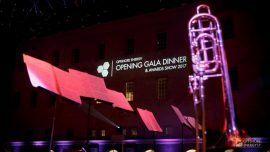 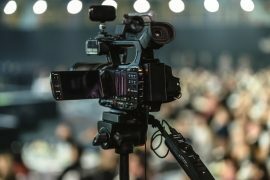 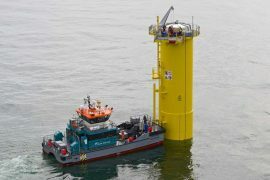 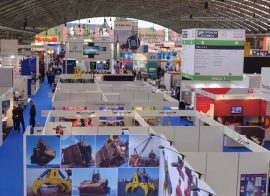 Individuals and companies working in the offshore energy industry have until next Friday, 30 June, to send their nominations for this year’s Offshore Energy Awards which will be presented during the Offshore Energy Exhibition & Conference 2017(OEEC) in Amsterdam. 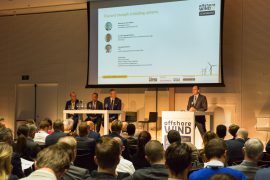 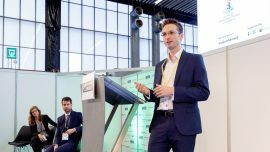 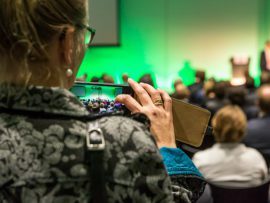 The Offshore WIND Conference 2017 programme has been announced in further detail. 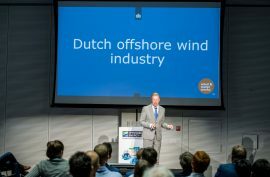 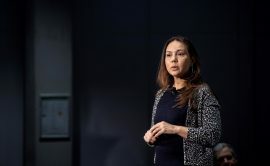 As well as the very first speakers from Siemens, Falck, TNO, and the Ministry of Infrastructure and the Environment.